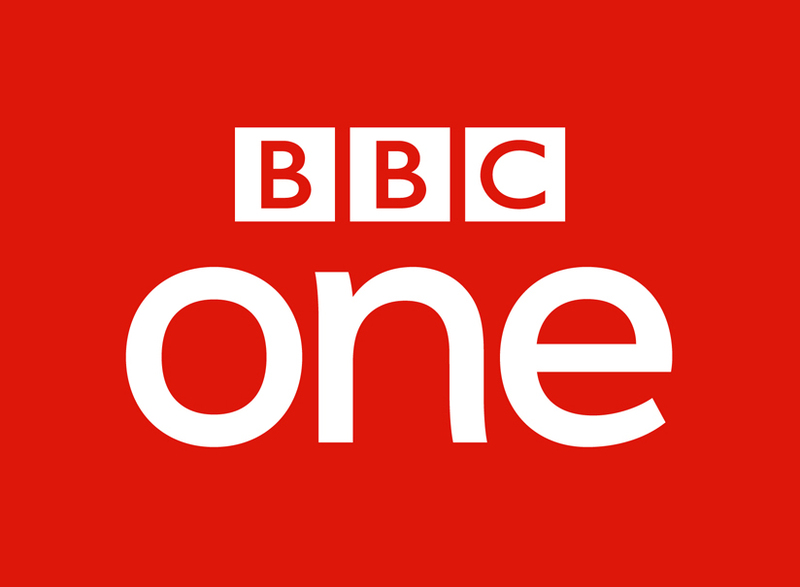 The Audiences team for BBC Radio and Music are looking for two Senior Audience Research Executives, for permanent contracts, based in W1, London. One position will work with BBC Radio 4, 4Extra & Radio & Music Multiplatform, focusing on BBC Sounds research and insight, while the second role will focus on BBC Music content (includes TV & Live Music events), Radio 2, Radio 3 and 6 Music. This is an incredibly exciting time for the BBC, as it looks to evolve its digital audio service BBC Sounds to serve future generations. Both roles will be at the heart of that journey, providing regular reporting, research and insight, while supporting our brands to continue to serve their audiences brilliantly in the face of significant cultural shifts in media consumption. One Senior Audience Research Executive will report into the Audience Research Manager for Radio 4 and the other into the Head of Audience Research, BBC Music, within a team that comprises researchers at varying levels alongside Audience Planners. The team itself is part of a wider department of more than 100 researchers, planners and analysts who work in an increasingly collaborative fashion across audiences, platforms and genres. The core component of the Senior Audience Research Executive role is conducting analysis and measurement of BBC radio and music brands both on linear and digital (the role working on BBC Music also includes research/analysis on Music TV content), so strong quantitative skills are essential. In addition the role involves building close relationships with senior divisional partners and the communication of research findings, as well as leading ad hoc and continuous research projects. You won’t just be conducting data analysis, but actively communicating insights in an inspirational way, ensuring actions are recommended and taken where necessary. You will be responsible for identifying research gaps and commissioning and undertaking strategic and tactical qualitative and quantitative research, including the management of external agencies. 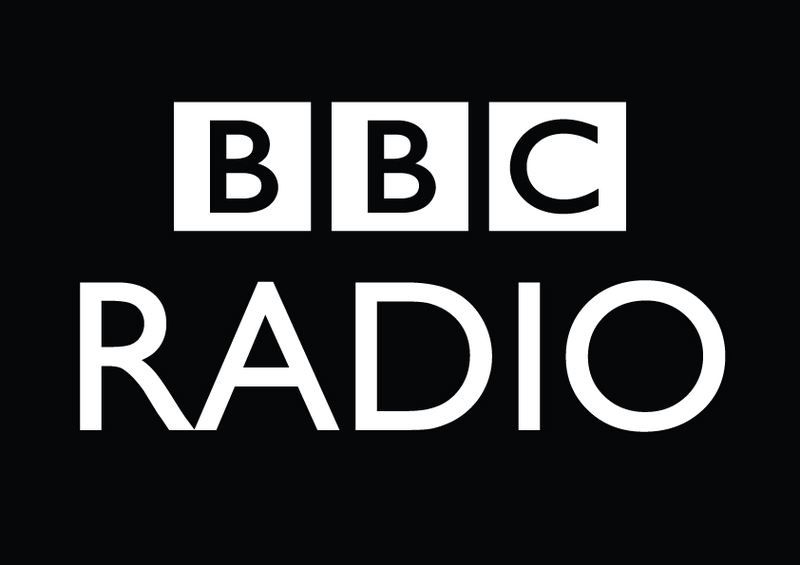 We are looking for a pro-active Senior Audience Research Executive who can bring a sophisticated analytical approach and the ability to critically evaluate ideas and information, select relevant data, identify key trends, issues and solutions across BBC Radio & Music. Experience of using either RAJAR (radio) or BARB (TV) data is required. Experience of online data-sources like iStats, Comscore, ATI, social media tools and/or other industry data sources is highly desirable. Hands-on experience of conducting qualitative and quantitative research projects and interpreting quantitative data. Experience of questionnaire or discussion guide design is desirable. Experience of developing effective relationships with staff at a more senior level in the organisation. A proven record of developing & using audience/consumer insights and communicating them to creative and non-marketing literate communities, in a relevant and engaging way. Ability to present data in innovative and exciting ways, to inspire stakeholders and other members of the research team.